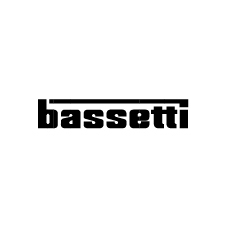 Bassetti was born in Milan in 1830 and her story is led by the thread of innovation which passes through new production concepts and ideas produced which have revolutionized the world of household linen and textiles. Love of beauty, imagination and research, creativity and innovation, have always characterized the DNA of the brand, attentive to demands of the changing, evolving consumer, who wishes to enjoy the pleasure of being surrounded by beautiful, high-quality objects at home. 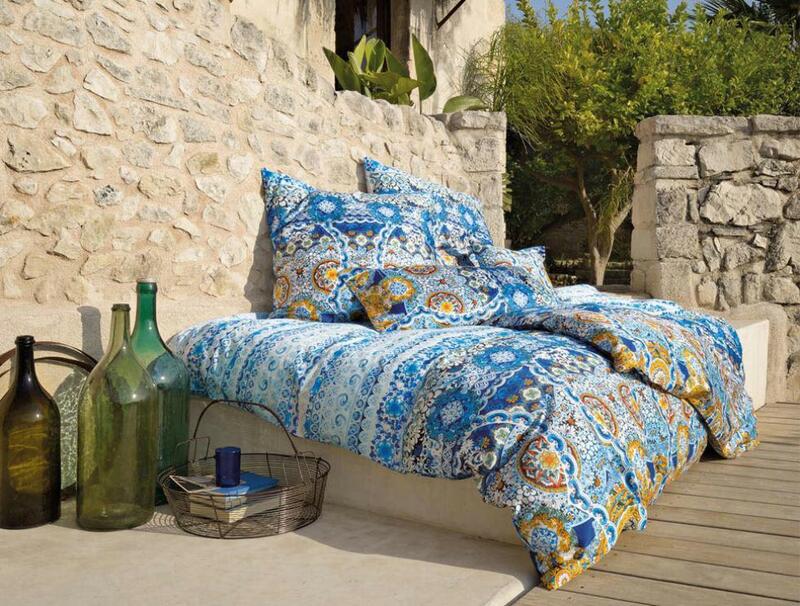 Today Bassetti Home Innovation is brand owned by Zucchi Group, the biggest Italian home textiles group, also representing a point of international reference.